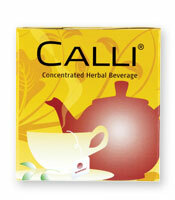 Calli Tea is a great replacement for coffee or regular tea. 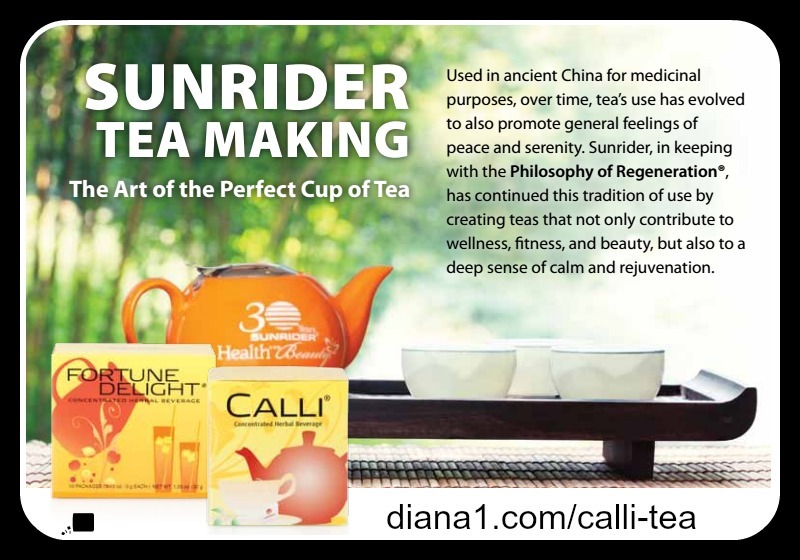 Calli Tea from Sunrider, formulated by Dr. Tei Fu Chen, is based on ancient Chinese manuscripts. 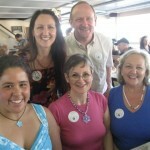 We know that most of the beverages we are drinking are actually deteriorating our health. Sunrider® beverages, Calli®, Fortune Delight®, and SunnyDew are all based on Sunrider’s Philosophy of Regeneration® – in other words, designed to promote optimal health. Switching to Sunrider® Beverages is easy, delicious, satisfying. 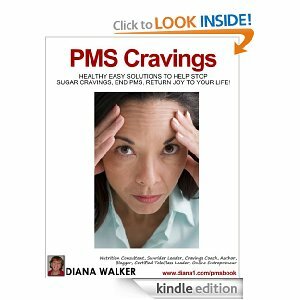 * The more you drink the better you feel! 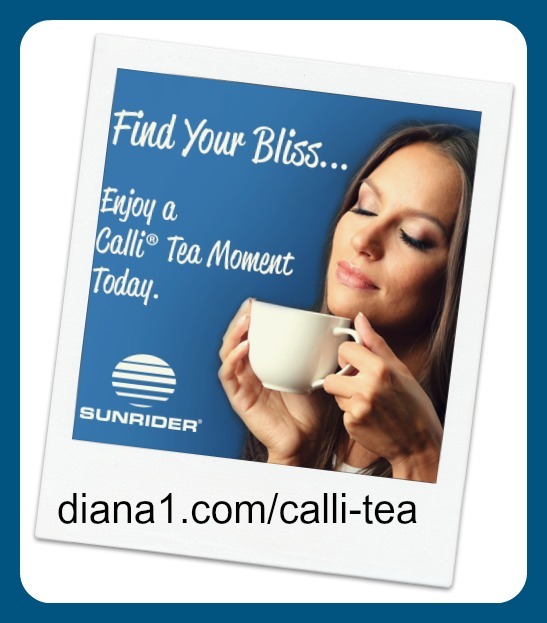 Calli Tea – We love Calli Tea – and Sunrider’s concentrated, nutrient-dense Sunrider® beverages. Each Calli® bag or Fortune Delight® packet is very concentrated nourishment and makes at least a quart! 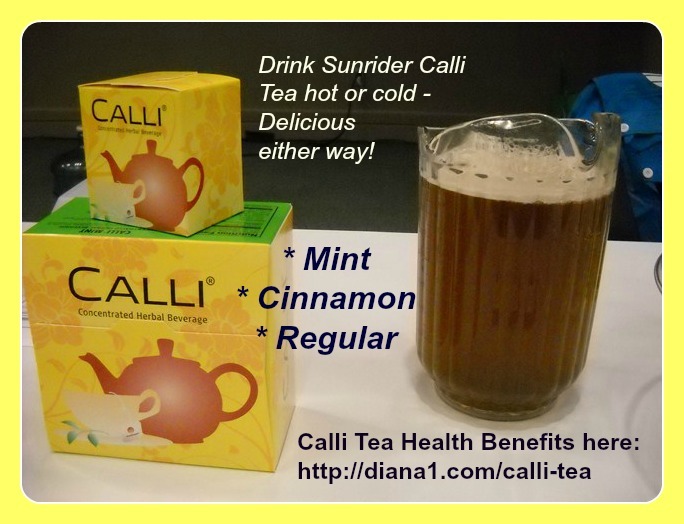 We Sunriders drink Calli® and Fortune Delight® all day long, with only additional water. We find no need for any other beverages. We add SunnyDew® for additional benefits. 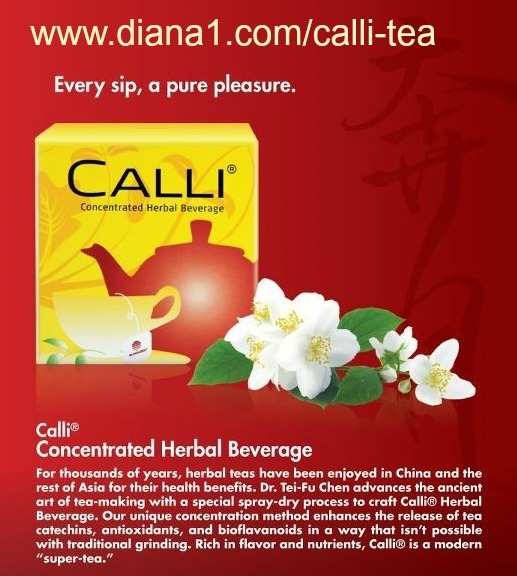 Calli Tea and Fortune Delight are whole food beverages, no artificial anything. Both are based on ancient 5000 year old Chinese research and the best of modern technology for proven, consistent results. As with all Sunrider products, Calli® and Fortune Delight® are both based on the Philosophy of Regeneration® to nourish and cleanse the body.